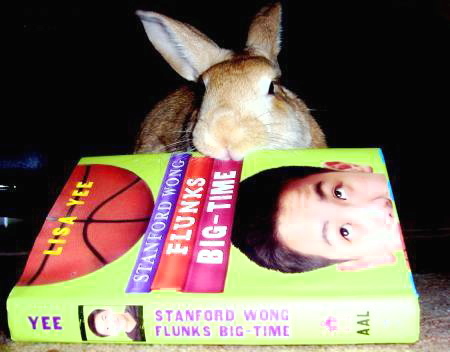 A star on the basketball court, school hero, Stanford Wong has a terrible secret . . . he flunked English. If he doesn’t pass in summer school, he’s going to be kicked off the team. And to make matters worse, his parents have hired his arch enemy, Millicent Min to tutor him. Written after MILLICENT MIN, GIRL GENIUS, this book takes place during the same summer, only from Millicent's enemy's point of view. However, each book stands alone and it does not matter what order you read them in. This is the real Mr. Glick from Stanford's novel. He was Lisa's 7th grade teacher, and she based the namesake character after him. CLICK HERE to find out what happened when Mr. Glick visited Lisa's house. This Boys' Reading Club wore Lakers shirts and had a basketball themed meeting! 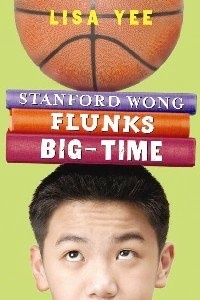 CLICK HERE to read about Knick's star Jeremy Lin, Stanford Wong, and Lisa's Dad in USA Today. 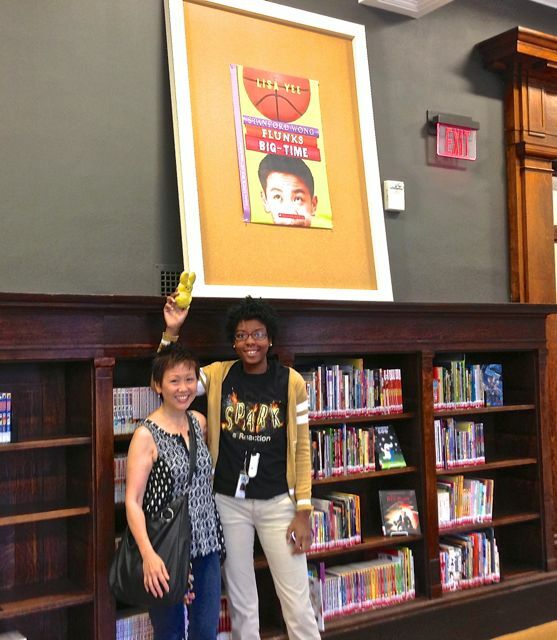 "Like Stanford, the novel is funny and sweet." ". . . a dead-on snapshot of the inner workings of the middle school boy's mind."